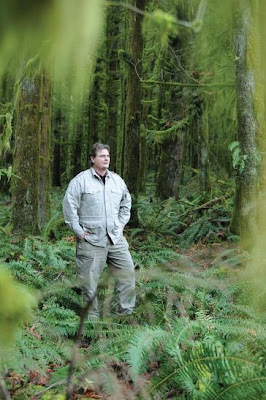 Is Richard Stubstad Leaking Info about The Erickson Project? 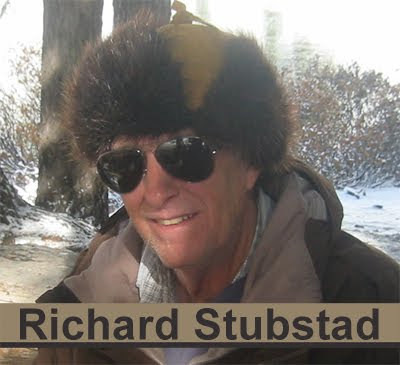 We know Richard Stubstad as the defender of Todd Standing. Other than that we really don't know the guy and we don't know of his other contributions. He offers his contributions on his website, we can only assume he is referring to himself in third person. He continues on to his connection to the Erickson Project. 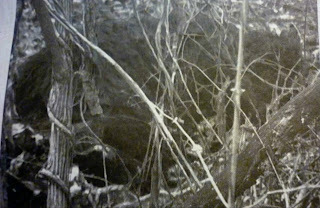 Within a few months, Richard made contact with Adrian Erikson, Robert Schmalzbach (“Java Bob”), Shannon Sylvia and Dr. Melba Ketchum, among others, and initiated the mitochondrial sequencing of several purported sasquatch samples through Dr. Ketchum’s DNA diagnostics laboratory in Texas. Much to his surprise, once again, the first two samples—submitted by two totally independent and disparate researchers and from research sites in two widely separated states or provinces—turned out to be intimately related to one-another, DNA-wise, making the statistical probability of two independent hoaxes or misidentifications somewhere in the 2-3 % range. Accordingly, Richard’s statistical conclusion from only having analyzed the mitochondrial (prehistoric maternal origins) sequencing of these first two samples alone is that there is a 97-98 % certainty that the sasquai indeed exist—right outside of our own back door, so to speak! Finally our friend, Robert Linsay, reports this message Richard Stubtad. I know most of the “players” involved in the DNA work; in fact, I have helped in some of the analyses from a statistical point of view. I have no prejudice as to whether the sasquai exist or not, but from the DNA I have seen and analyzed, I’ll give it a 97% chance that sasquatch in fact does exist (therefore no caps on the words sasquatch or the plural form sasquai). As far as the exact race or species – I primarily have seen only some of the mtDNA sequences; that part is 100% Homo sapiens sapiens (assuming the samples I have seen are not hoaxes). Still, sasquatch could possibly be a hybrid species that is reproductively viable. 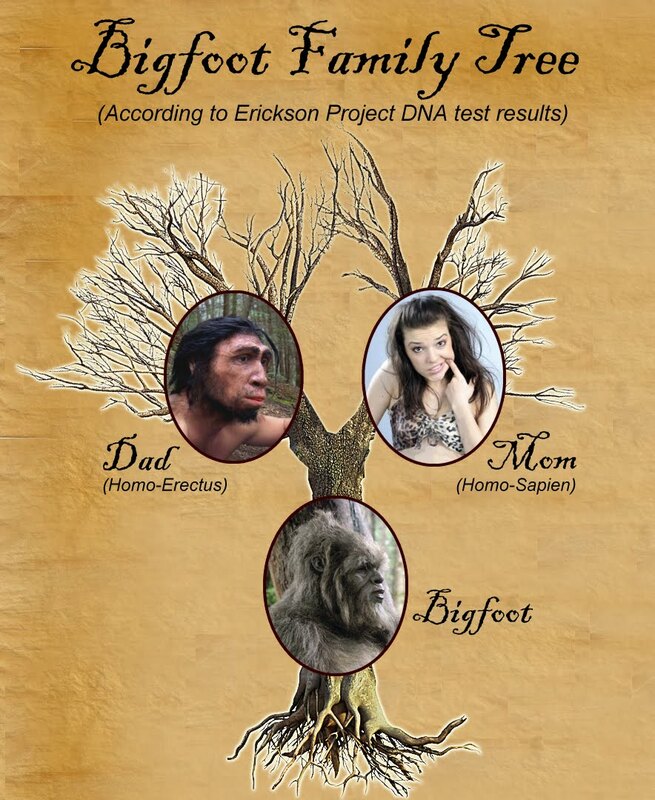 I doubt that Dr. Ketchum’s is the only DNA lab working on “Bigfoot DNA.” I believe (but don’t know for sure) that at least one, and possibly two or three others labs, are also working on Bigfoot DNA. I favor the new hominid designation: “Homo sapiens sesqueqiencis”, in part in deference to the a Plains American Indian tribe’s spelling of sasquatch and in part in deference to the newly-discovered ability of Neanderthal Man to mate with Cro Magnon et al., thus officially Neanderthal is now called: “Homo sapiens Neanderthalensis” (with a capital “N” because Neanderthal Man is reportedly extinct). Based on the mtDNA of several purported sasquatch samples, statistically the “sapiens” part of the above-suggested Latin name is 97% certain. Unless the whole thing is one huge and well-coordinated hoax. 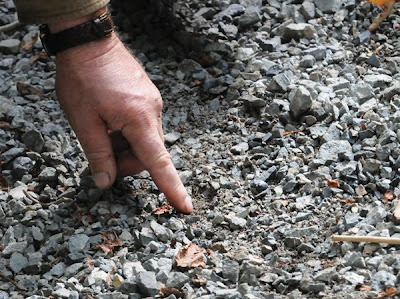 I doubt it; some of the sasquatch players who have provided confirming samples would never cooperate with one another – never in a million years. For you skeptics, put that in your pipes and smoke it.